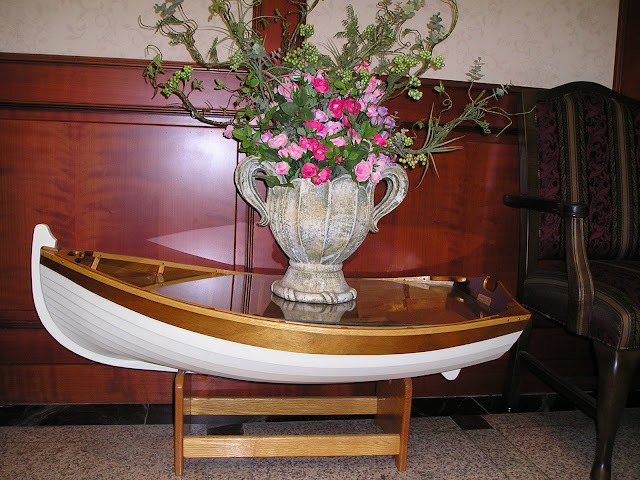 My husband love this boat coffee table at the Turtle Cove resto. Every time we would go there to eat, he would always say something about it. He is planning to buy one of this before we go back to mainland, he want to put this in our family room where the theme of the design is Asian with sailor concept on it. Doesn't it look cute?